The 2019 Acura TLX MPG is 23 city and 33 highway* with the standard Inline-4 engine equipped. The TLX MPG differs depending on which TLX engine option you choose when you finance a new Acura TLX in Ocean. The new Acura TLX comes packed with performance features that help the MPG stay so high. See how each different TLX package and engine option alters the mileage rating. To see what the Acura TLX performance specs will bring to Ocean roads. With the standard Inline-4 engine equipped, the TLX fuel efficiency specs are at the highest MPG at 23 city and 33 highway. 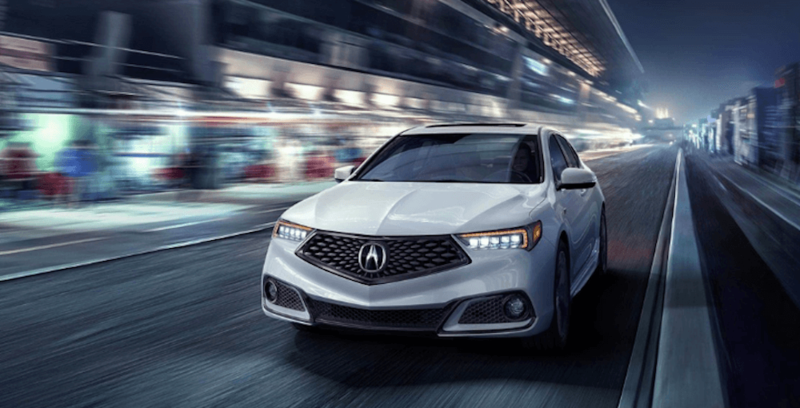 * The Acura TLX offers two engine options that change the TLX gas mileage ratings but also offer different performance specs like horsepower and torque. Those seeking high-power performance might consider the V6 engine option offered on the new TLX. Though, either the Inline-4 engine or the V6 engine can be equipped on any of the different Acura TLX packages in addition to the Acura SH-AWD® system. The high Acura TLX MPG will mean that your trip to Red Bank will be smoother and less interrupted by stopping at gas stations Ocean. Compare the TLX vs ILX to see which Acura car MPG ratings are higher, and which Acura is best for you before take advantage of our new Acura TLX lease offers when you visit our Acura dealership in Ocean. What is the 2019 Acura MDX MPG? What is an Acura Radio Code and How Do I Find it? Driving around the Red Bank roads means you need all the the fun and convenient features found in the 2018 Acura ILX interior. From GPS-linked navigation to amazing sound quality in the sound system, you’ll be spoiled by the riches found. The ILX ensures you’ll get where you need to and be entertained on the way….